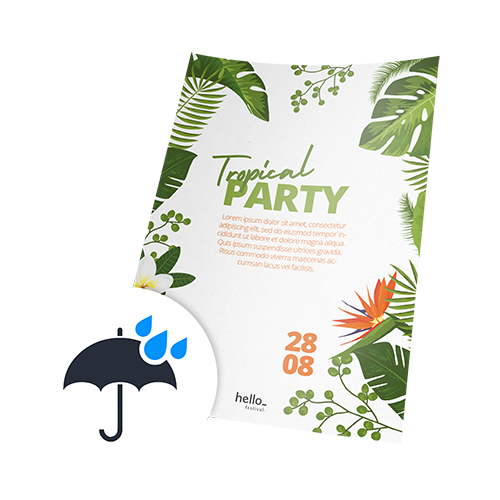 Do you need water resistant posters for your outdoor event? 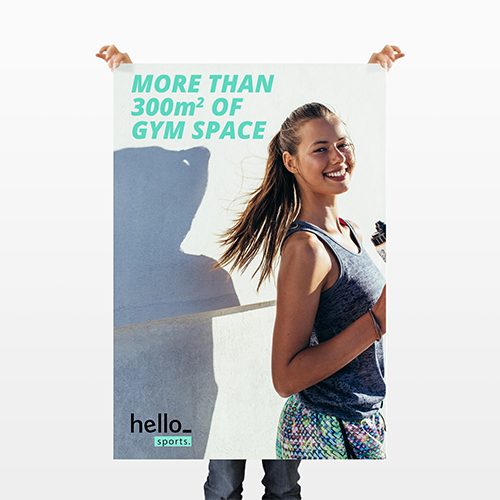 At Helloprint we print water resistant posters on 170 gsm polyester paper so they are perfect for outdoor events and promotions. 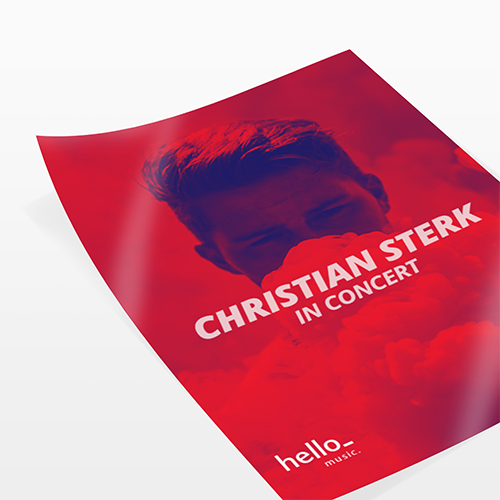 Because of a special production technique, the paper is extra solid and has a water resistant layer, so your posters will definately survive the weather and have an expanded life time! 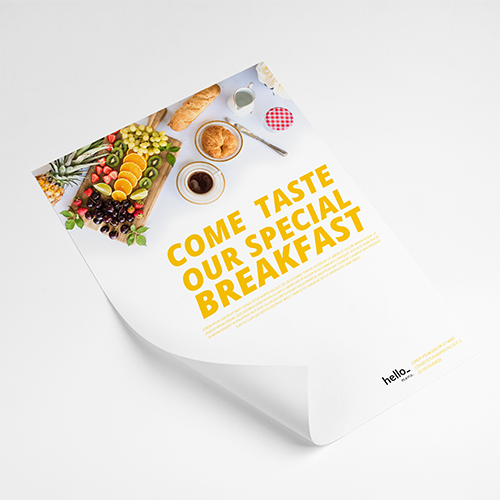 For the delivery of your waterproof posters we use multiple carriers. Because of the highest reliability, in most cases we use UPS or DPD. 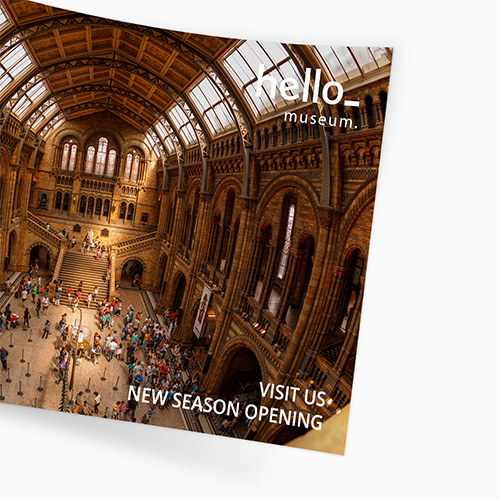 The waterproof posters that is chosen in most cases can be selected via our website.